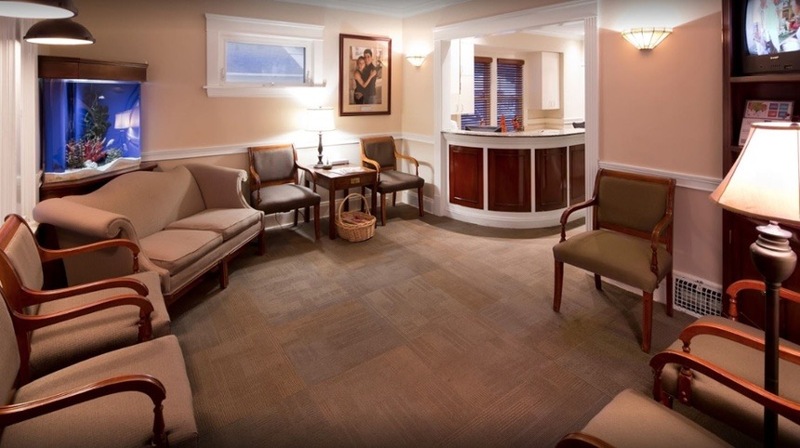 Our treatment offers a free of charge opportunity to visit the clinic to get to know your issue. Schedule your free dental consultation now. We pride ourselves on having a friendly, helpful and dedicated team at our dental clinic. Come in to any one of our 4 clinics to experience the difference. As one of our patients, if you are experiencing a dental emergency, feel free to call us anytime to schedule an appointment at a clinic near you. Dr. Brad Hylan and Dr. Paul Hornyak are dentists with offices in Cleveland, Brecksville, Aurora, and University Heights Ohio, who are known for their gentle techniques and ability to treat complicated dental emergencies. We absolutely cater to individuals who have anxiety when visiting the dentist. And if you have a dental emergency, we will see you immediately. We feel that these two policies are cornerstones of quality care. Try us out! We’re sure you’ll agree. You can request an appointment by clicking on the link below. Here at Hylan Dental Care you will get a thorough and gentle cleaning of your teeth. But we like to go beyond that. We also take the time to help you develop proper home care techniques. When you are missing teeth, there are several options for replacing them. Dental implants are becoming more popular as a tooth replacement option for a number of reasons. Are you in need of an emergency dentist? When you have a dental emergency, you need to be seen right away. And that’s what we do. 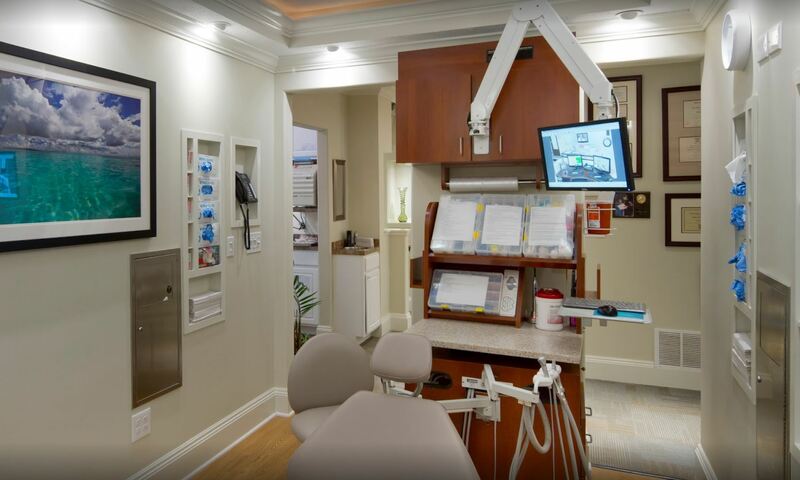 Here at Hylan Dental Care we understand that your budget is often an important issue when considering dental care. And we will bend over backwards to make your dentistry affordable. If a tooth breaks, or if it needs such a large filling that it is in danger of breaking, a dental crown is the preferred restoration. Here at Hylan Dental Care, we love to see children. The key to providing dental care for children is to make it fun for them, and to let them know you’re their friend. What makes us different from the other Cleveland dentists? 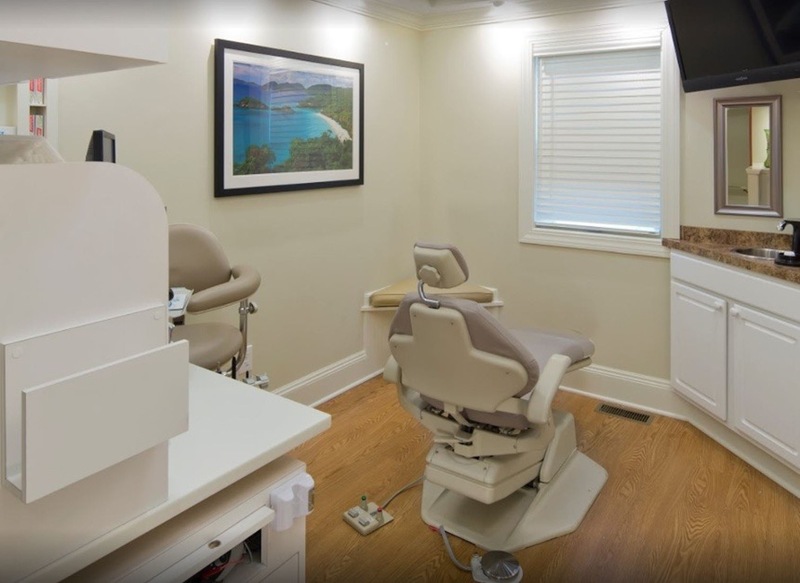 Our dental clinics are unique and distinctive because we incorporate skill, experience, and technology all under one roof. Click below to visit with our doctors and learn more about your dental and oral health. This place is awesome!! I have had two procedures here from a bridge and now to partials. Thier payment plans are easy and flexible and everyone is so friendly! Dr. Vinny is the BEST! But all the doctors here are gentle and so knowledgeable!!! Even with having 2 teeth pulled today, I still walked out with a smile!!! Dr. Brad Hylan has a strong thirst for continuing education. Rather than just study the minimum required for licensure, he continues to study extensively and stay abreast of all the new techniques he can. This allows him to incorporate state of the art technology and technique with his fundamental passion for taking care of each patient with superior care. Dr. Paul Hornyak is a Cleveland Dentist who has a strong commitment to continuing education. He has a particular interest in periodontal treatment, endodontic treatment, and dental implants, and has pursued extensive studies in those areas to hone his craft. Daniel Glick, DDS, is a 1988 graduate of Case Western Reserve University School of Dental Medicine. Dr. Daniel Glick does all facets of general dentistry while concentrating on Implants, Oral Surgery, and Cosmetics. Dr. Glick has 2 beautiful children and resides in Solon.